The PAL rules prohibit taxpayers from offsetting losses from passive business activities (such as limited partnerships or rental properties) against nonpassive income (such as wages, interest, dividends and capital gains). 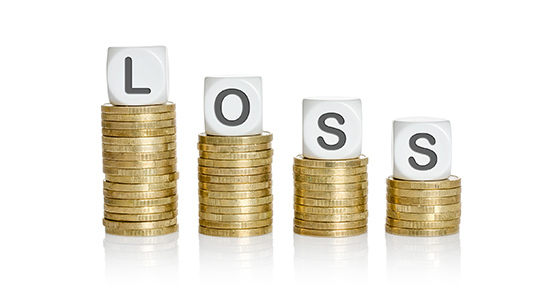 Disallowed losses may be carried forward to future years and deducted from passive income or recovered when the passive business interest is sold. There are two types of passive activities: 1) trade or business activities in which you don’t materially participate during the year, and 2) rental activities, even if you do materially participate (unless you qualify as a “real estate professional” for federal tax purposes).